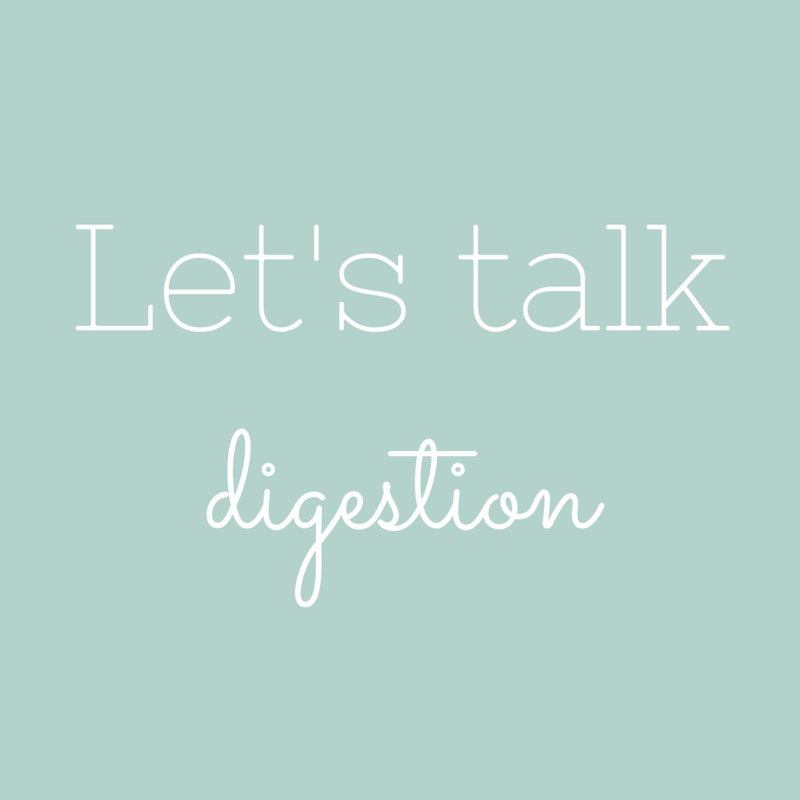 🙂 The purpose of good digestion is to allow our body to turn food into smaller components that can be absorbed and used by the body as fuel, building blocks, and for the proper functioning of cells. 😬 Chew your food properly. Chewing mechanically breaks down food into smaller pieces whilst mixing it with saliva, which contains enzymes that break down carbohydrates. Proper chewing helps ease the burden on the rest of the digestive system, so spend a bit more time chew chew chewing. 😓 Manage stress. It has the knack of not only messing with your mind but also your digestive system (hello IBS). Eat slowly, in a relaxed environment, and take time to do relaxing activities like stretching, walking, or even deep breathing before or after meals to help you chill out a bit. ❤️ Gut health is key. Eating enough prebiotic,fibre-rich foods should keep your bowels moving. Flax seeds, leafy greens, apples and whole grains are good sources of fibre. Eat probiotic-rich foods to help populate your gut with the good guys that help your gut stay in tip-top shape. 🌿 Support your liver. Help your digestive system work well by supporting your liver to work efficiently and effectively. Eat liver-loving foods like beetroot, leafy greens, and bitter dandelion greens as part of your diet. 💦Drink water! It helps the body remove excess waste and keeps the bowels healthy. Stay hydrated throughout the day, but try not to drink fluids 20 minutes before or after eating a meal. Fluids dilute your gastric juices, which are important or the breakdown of our food. 😴 Give your tummy time to digest dinner before you head to bed. Aim to eat 2-3 hours before going to sleep so that your tummy isn't working overtime once you hit the pillow. 💧 Soak nuts and seeds before adding them to smoothies or breakfast oats, and soak your grains and legumes before cooking them. Soaking helps to activate enzymes that break down nutrient inhibitors including phytic acid, which the body struggles to break down on its own.